Update 12/03/2019 @ 14:21 – PS Now has just gone live in an additional seven countries across Europe, Sony has announced over on the PlayStation Blog. We’re pleased to announce that PS Now, PlayStation’s streaming and download service that gives users access to over 600 games at the touch of a button, is available in seven extra countries from today. PS4 players in Italy, Spain, Portugal, Finland, Sweden, Denmark and Norway will be able to instantly stream or download hundreds of amazing games on their console. 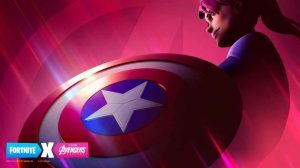 Original article 23/01/2019 @ 12:21 – Some good news was revealed today over on the official PlayStation Europe Blog, PS Now will be rolling out in new territories across Europe later this year. Spain, Italy, Portugal, Norway, Denmark, Finland and Sweden will be joining the likes of the UK in having access to over 600 titles to stream. 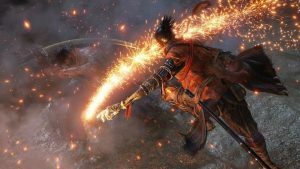 Initially rolling out in an open beta during February. You can sign up here but be aware this is PS4 only at the moment and PC users will have to wait for access to the service. 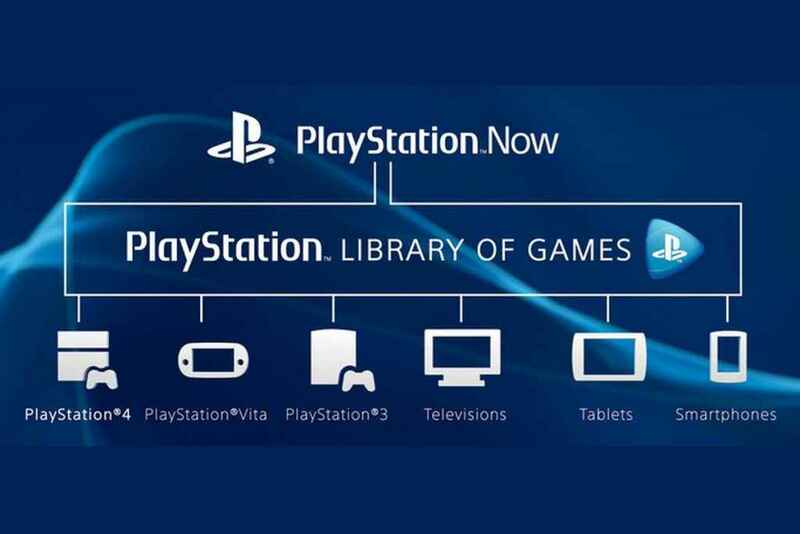 PS Now has gone from strength to strength in recent months with the ability now to download PS4 and PS2 titles straight to your console, negating lag and gaining all the benefits from playing locally. Check out all the new PS Now games added in December alone! That’s on top of the likes on Metro and Prey, which landed in the January line-up. Have you been waiting to try PS Now in your country? Will you be downloading some classic titles? 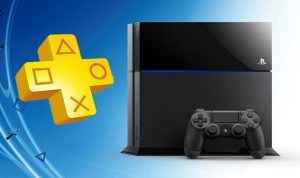 Here’s the complete list of PlayStation Now games to help you choose!